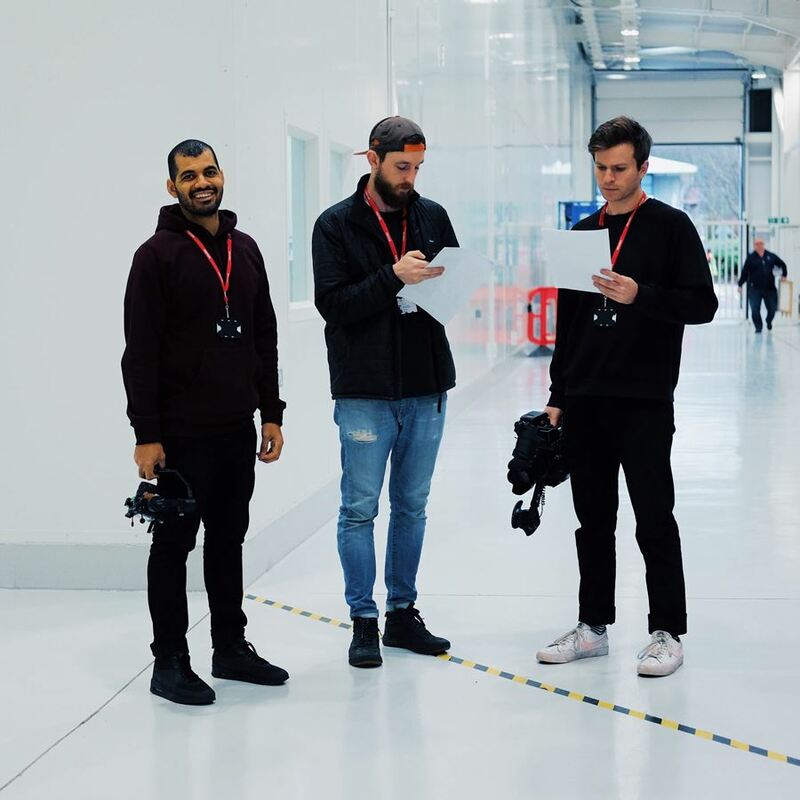 With just 3 hours to film this piece (it turns out Formula 1 drivers have busy schedules), we knew we had our work cut out. However, with a highly detailed shoot schedule and a great compact team we are really happy with the result. In the first 24 hours alone the clip attracted over 1 million views - with absolutely no advertising spend. A fortnight later it hit 8 million - proof that F1 drivers racing go-karts around a factory is a worthy watch!